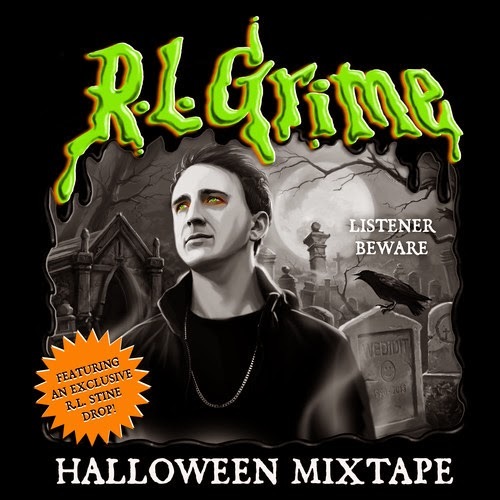 When it comes to Halloween, RL Grime loves to deliver some great mixes, which he has done in the past before. So, if you are attending some parties tonight or this weekend for the fun holiday, then you might want to pop this 1 hour mix on. He has an intro from author RL Stine and then gets down to some bumpin' tunes. Download and enjoy the Halloween mix below.